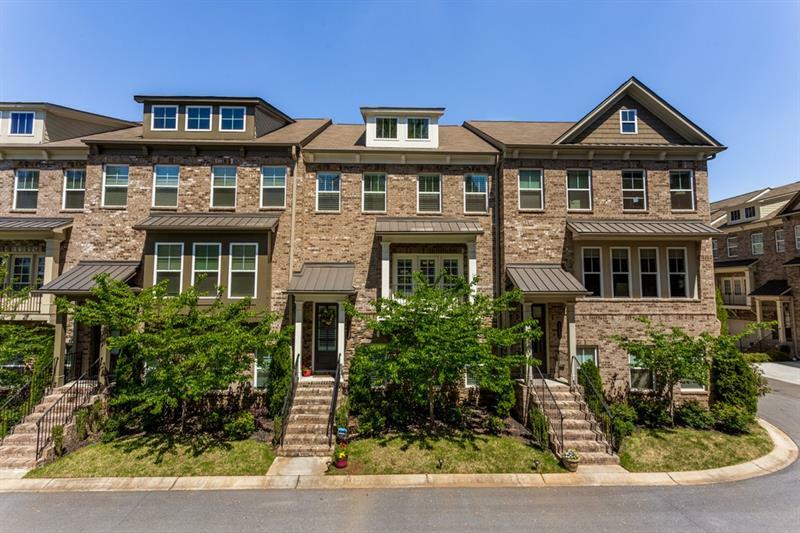 Amazing, better than new 3 bed & 3.5 bath 3 level brick town home, located on the east side of Buckhead close to I-85. Chef's kitchen has a huge center island, granite countertops & stainless steel appliances plus access to a large deck on the main level. Kitchen is also open to formal dining room, living room & office area. Hardwood floors & fireplace in living room with door to Juliet balcony. Master suite has a trey ceiling & double doors into a spa bath with separate tub & shower & his & hers vanities. 2nd upstairs & lower level bedrooms have private baths. 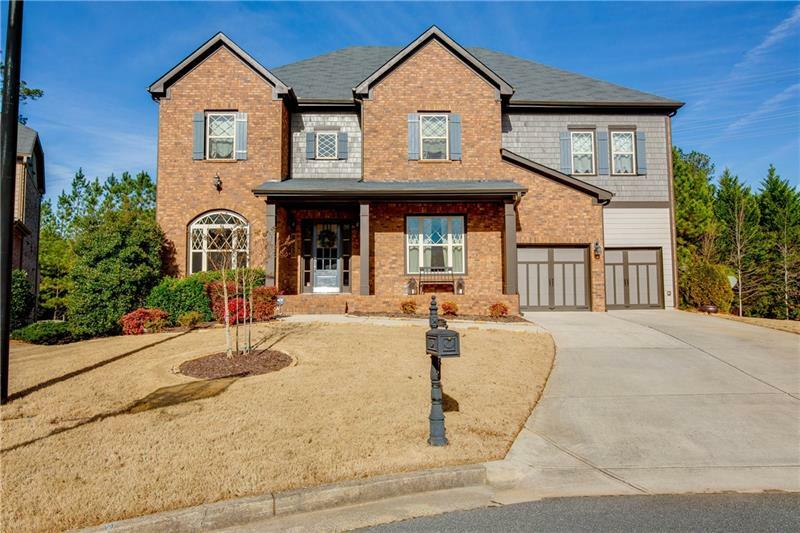 Immaculate home on a quiet cul-de-sac in family friendly swim/tennis community. 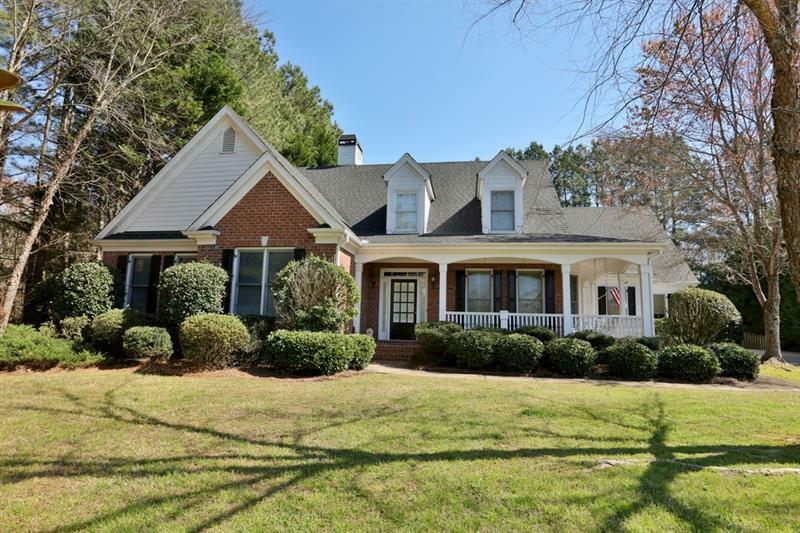 Expansive updated kitchen, shiplap walls & fireside keeping room. Custom mudroom. Master on main w updated bath- frameless shower, jacuzzi tub, dual vanity. HUGE dream walk in closet!! 3 more bedrooms up w 2 more baths. Bonus attic space for future finish or dry storage. Expansive flat, fenced & totally private backyard w/custom stone fire pit & Mosquitonix system. Newer roof & HVAC, tankless wtr heater. Walk to schools & dining. Minutes to 400, Avalon, Historic Roswell. Top schools! 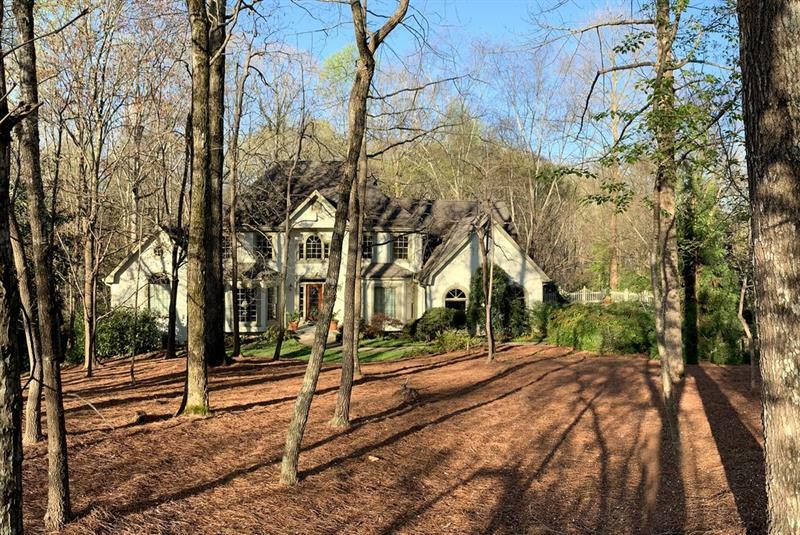 Stunning Wieland home w/ Master and guest suite on main. Fabulous island kitchen overlooks Great Room w/ gas fpl/built-ins as well as elegant Dining Room. 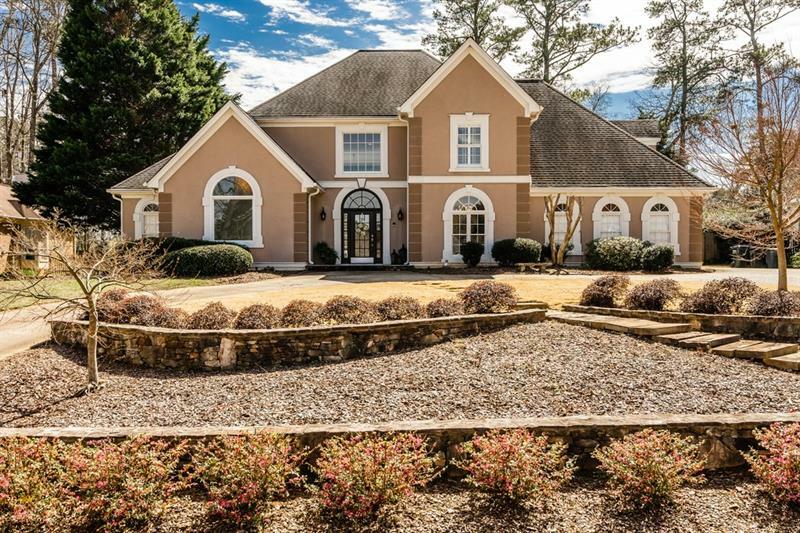 Luxurious Owner's Suite has spa bath w/dual shower heads/tiled bench, huge Master closet. 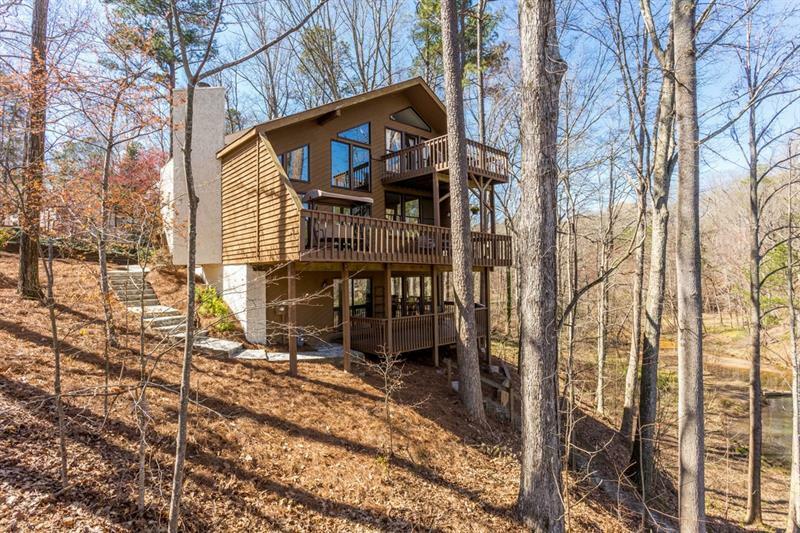 Large bonus room, generous bdr and bath upstairs are an inviting private retreat for guests. Amazing walk-in storage upstairs. Two car garage w/ epoxy finished floor. 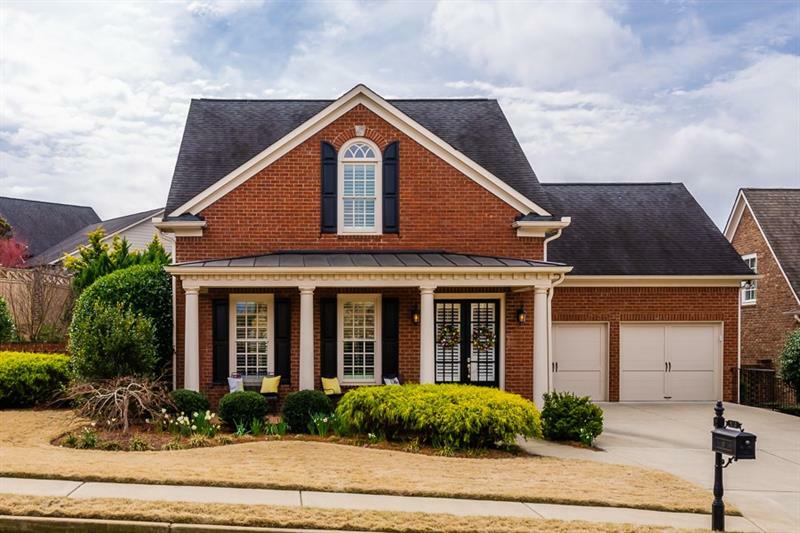 Outdoor living includes covered patio with private back yard/second patio off of the Master. Perfect for those buyers who appreciate fine detail throughout! 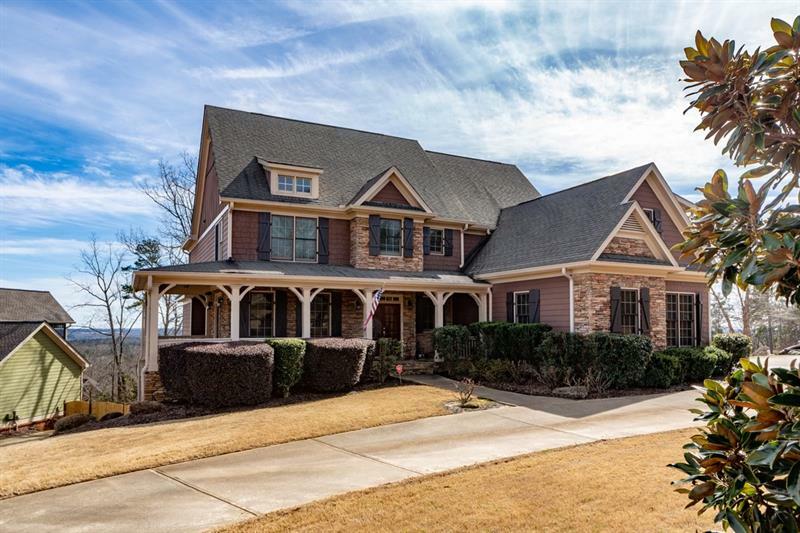 Southern style cul-de-sac traditional w/wrap-around porch nestled nxt to green belt & walk path. 3 car side entry garage. Master & 2 bedrooms main level (split floor plan). One bedroom, bathroom, study/office & addtl bonus room upstairs. Kitchen boasts brkfast bar with sep breakfast nook & ss appl. Hardwoods thru out first floor living areas. Carpet in bedrooms. Built in bookcases with FP in family room. Like new roof & dbl ovens. Walk to gated playground in subdiv. Walk/bike to Fowler Pk. Optional membership avail for golf, pool, tennis, clubhouse/social events.